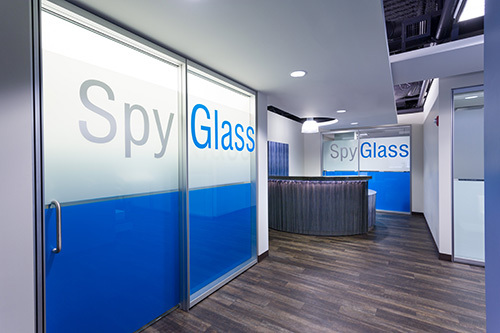 Spyglass is an independent cost advisory firm specializing in the recovery and reduction of telecommunications costs. Leading the industry with over 11,000 clients across all 50 states and Canada, SpyGlass analyzes all expenses relating to local, long distance, internet/data, and wireless to recover past funds paid in error and identify ongoing cost savings measures. This can be achieved without the typical (and tired) drawn out shared-savings model from the past. From bill mistakes, inflated service levels, outdated pricing and much more, SpyGlass delivers on its commitment to hold telecom providers accountable for the amounts they bill. According to an Aberdeen Group study, on average, enterprises proactively manage 67% of wireline expenses and only 57% of wireless expenses. Of the firms that employ cost management resources like TEM software, research shows this approach alone is not enough. By utilizing an optimization-centric audit with SpyGlass, clients can manage telecom costs proactively rather than reactively thus enabling their existing TEM measures to perform more efficiently. Even without an existing TEM service in place SpyGlass clients can be sure that they are being billed accurately and efficiently for years to come.